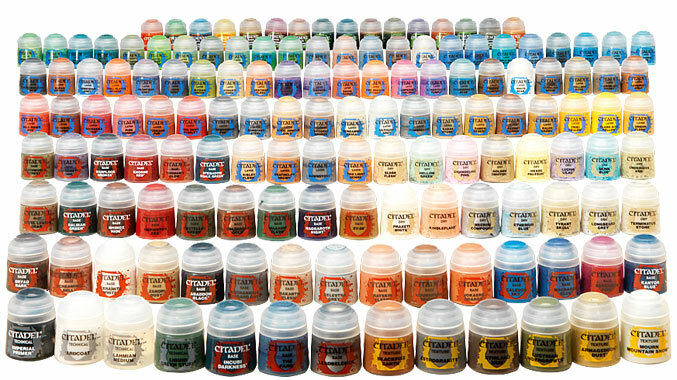 In the last few days GW’s website has released information regarding the relaunch of the Citadel range of paints. The total number of paints will be expanded to 145 colours and will contain new paint formulae specifically designed for use in drybrushing or as glazes. This certainly sounds like exciting news and I’m looking forward to trying out the new range and experimenting with the different effects. The only downside is that the existing paints will be changing their names which seems needlessly confusing. 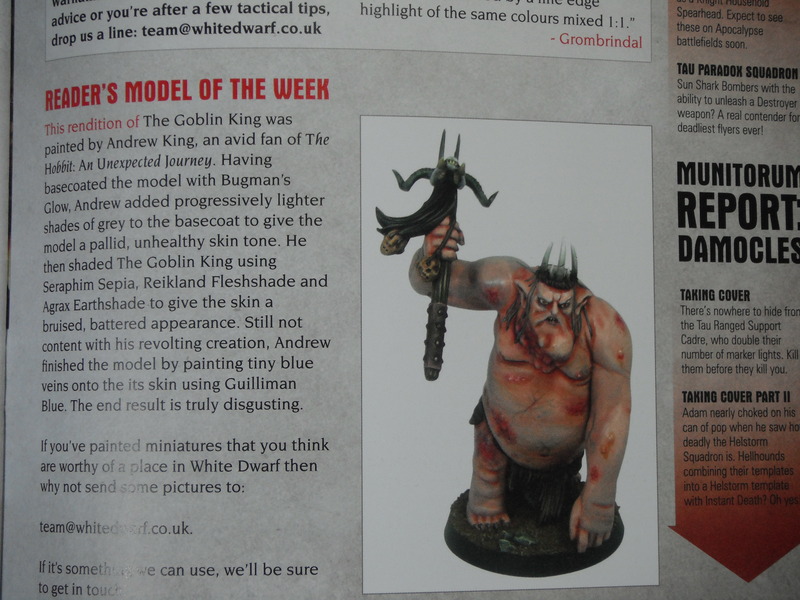 However, next month’s White Dwarf will apparently contain a conversion chart which will help with the transition. Over the last year or so I have been working on my Death Guard army. 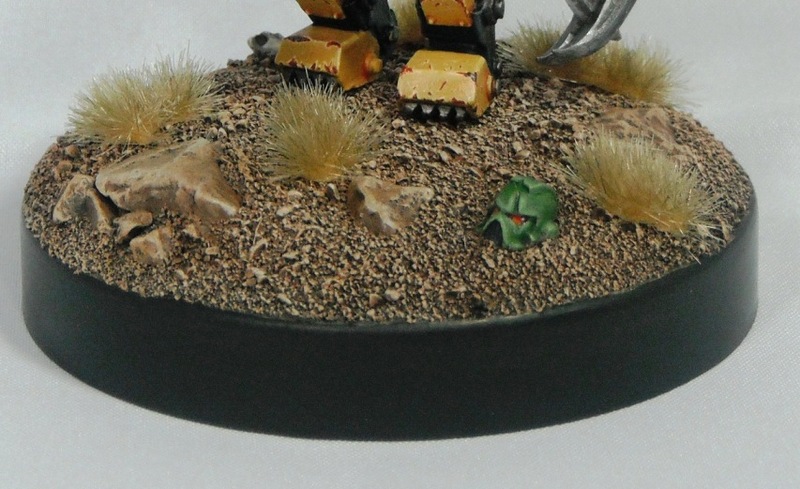 This is an ongoing project but those models that are fully painted and based have been added to my gallery page. You can find them here.